Thank you Deep Run High School! 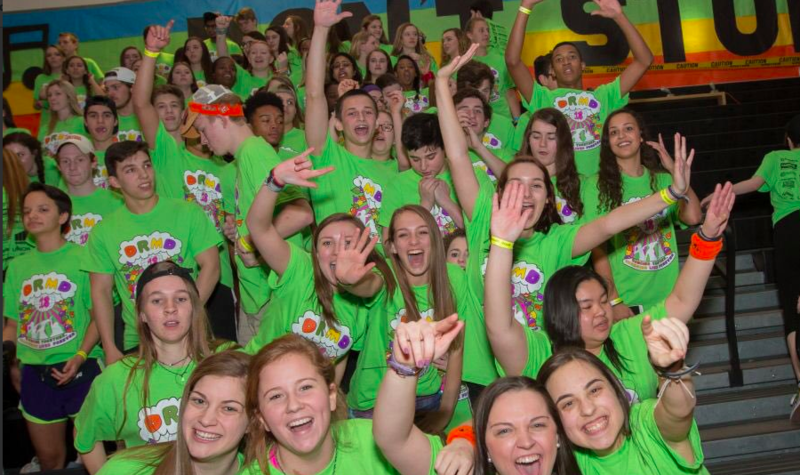 Starting March 17th, the Henrico County high school danced for 27 consecutive hours raising over $197,000. The annual Marathon Dance has raised 2 million dollars over the past 12 years, which is donated to local charities. This year, Deep Run High School students came together to raise money for 13 different charities, one being Cristo Rey Richmond High School. Cristo Rey is humbled to have received $23,500 from the 2018 Marathon and is grateful the student committee chose to support Cristo Rey as one of their charities. Cristo Rey is opening in the Fall 2019 school year and plans to enroll about 100-120 students the first year. 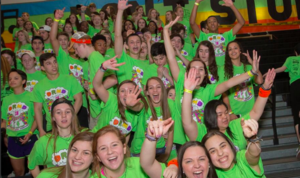 The money raised from Deep Run's Marathon Dance will kickstart the 2019 admissions process and help transform the lives of our future students. Thank you again, Deep Run High School, for helping make a quality education available to families in the Richmond area with limited economic resources.